Vellux Blanket For All Seasons | America Galindez Inc. 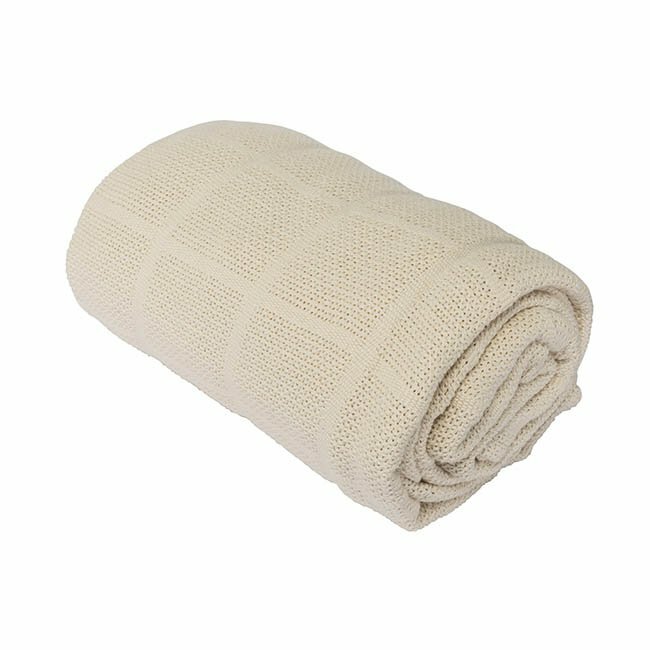 Size Choose an optionFull 80 x 90"Queen 90 X 90"King 108 X 90"
This wonderful vellux blanket will warm and soften everyone who comes into contact with it, it is the best in warmth! 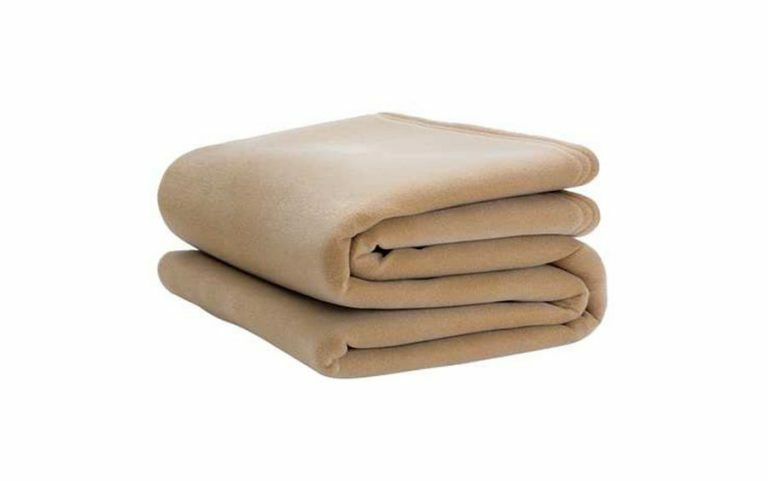 Additionally, it's made of durable 100% polyester fleece for the softest feel and to provide substantial warmth in a lighter-weight blanket. It provides all of the warmth with none of the weight! 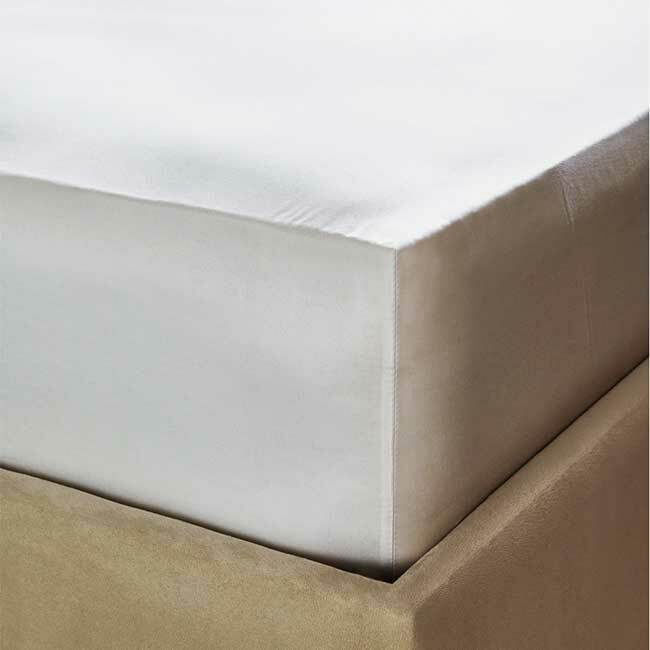 It's ideal for feeling comfortable and warm, as a result the vellux blanket is the best. 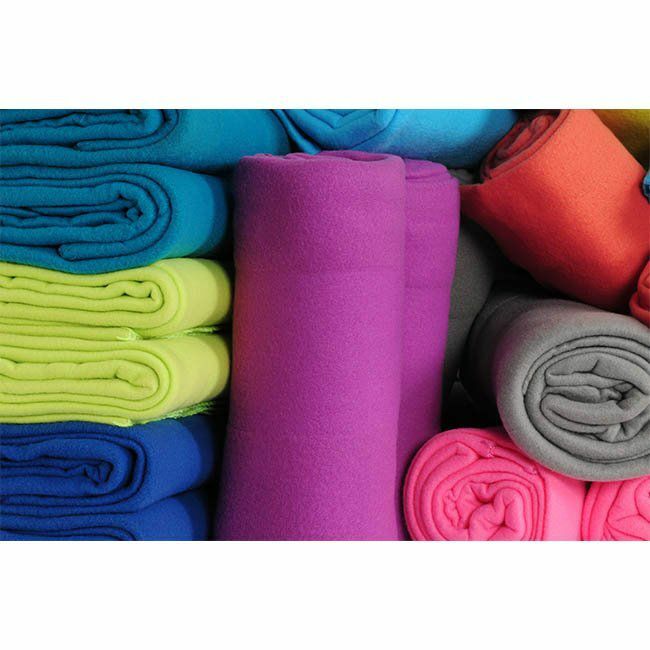 We offer a wide variety of colors that is certain to make any room more comfortable!